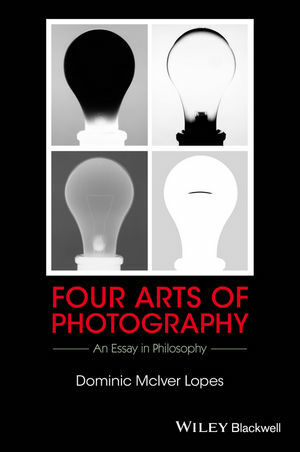 Four Arts of Photography explores the history of photography through the lens of philosophy and proposes a new scholarly understanding of the art form for the 21st century. Dominic McIver Lopes is Distinguished University Scholar and Professor of Philosophy at the University of British Columbia, Canada. He is the author of Understanding Pictures (1996) and Sight and Sensibility: Evaluating Pictures (2005), as well as books on computer art and the nature of art. His first camera was a Kodak Instamatic 124, which he used to document his family's migration from Scotland to Canada.